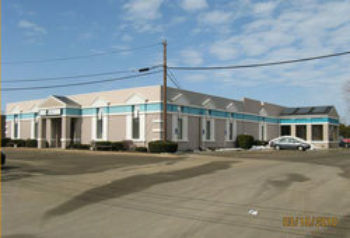 Industrial building with 7,500 square feet of office space. Property includes 271 paved parking spaces, 35 loading docks, wet sprinkled, three cranes and 8,000 amp/3 PH. Sits on 20.8 acres. Mixed use commercial/retail building. Built in 1999 on 0.57 acres with full service drive through window. 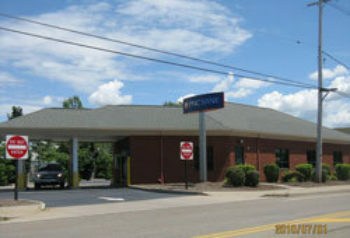 Located off I-79 and Twelfth St. in a highly visible retail area. 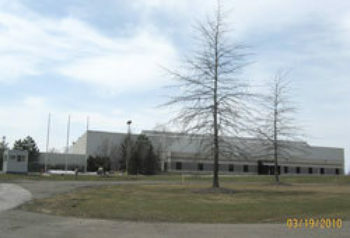 Wells, Thomas M. UX Deborah A.
Millcreek industrial: majority of building with finished office space and some warehouse area. Including one loading dock and paved parking.